Chelsea manager Maurizio Sarri has warned fans to respect manager Jose Mourinho. After the fans made their hatred at their former manager clear, Mourinho responded in kind. He held up three fingers, for the three titles he had won with them. It is not the first time Chelsea and Mourinho have clashed. However, Sarri is making sure it is the last. 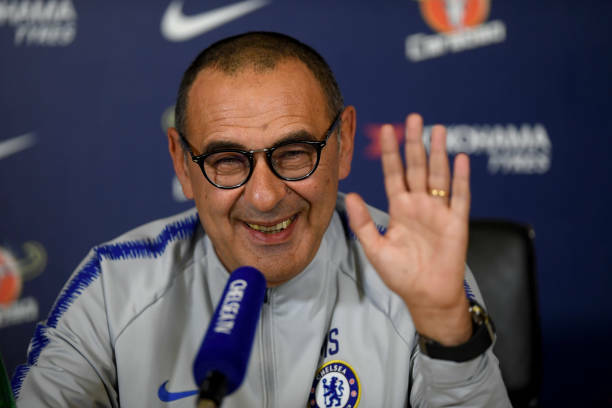 According to report, Sarri backed Mourinho saying: “Yes. Mourinho here has won. So I think that we need to respect him and to respect everybody who has won a trophy for the club."